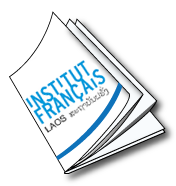 The Institut français in Laos of Luang Prabang is active in both the linguistic and the cultural fields. 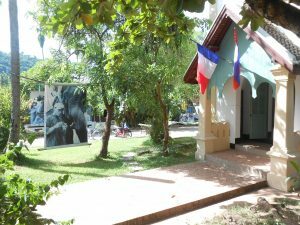 It offers 3 sessions of 50 hours classes in French and Lao, in group or private, for children, teenagers and adults. 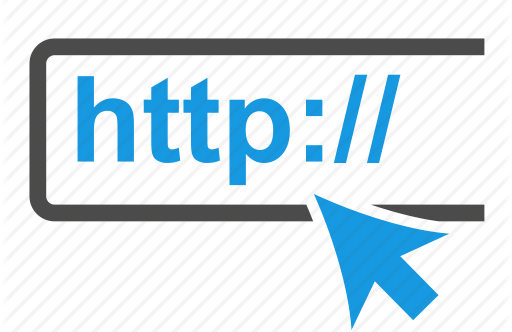 Its multimedia library proposes access to books, magazines and computers.